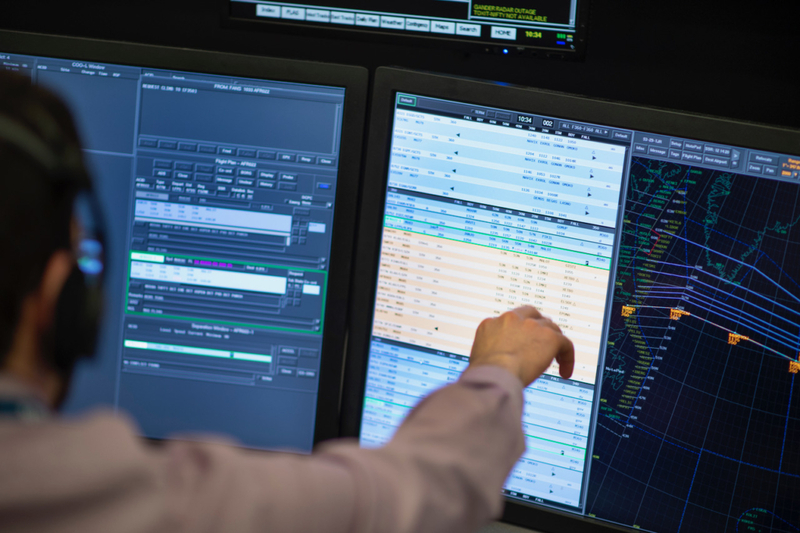 Effective today (2 April), Aireon, the first ever real-time, global air traffic surveillance system, is fully operational and in trial use over the North Atlantic. This announcement marks a historic milestone for the aviation industry— ushering in a new era of safety and efficiency that will revolutionise the way people fly. “For the first time in history, we can surveil all ADS-B-equipped aircraft anywhere on Earth,” said Don Thoma, Aireon CEO. The Aireon system is expected to reduce overall flight safety risks by approximately 76 percent in the North Atlantic according to a joint analysis by NAV CANADA and NATS – the first Air Navigation Service Providers (ANSPs) to use the system. Improved visibility and control over previously un-surveilled airspace—especially across oceanic regions—will allow airlines to fly routes at optimal speeds and levels, delivering expected cost savings of up to US$300 per transatlantic flight, plus reducing carbon dioxide emissions by two tonnes per flight, based on an analysis conducted by NATS and the International Civil Aviation Organization (ICAO). 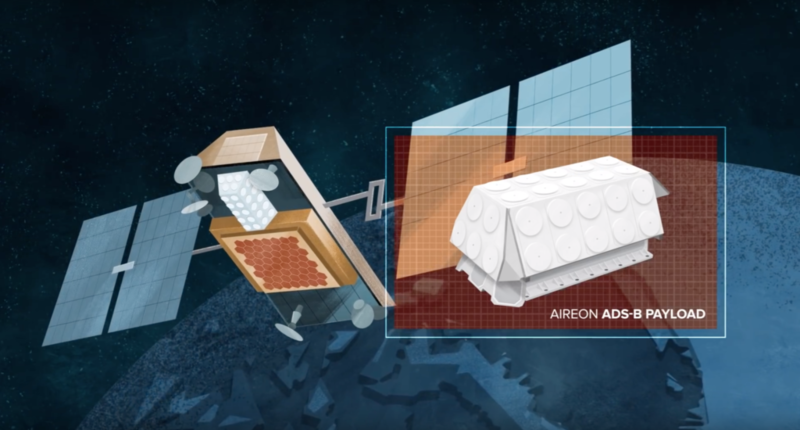 Eight years in the making, Aireon’s ADS-B payloads are hosted on the Iridium NEXT satellite constellation—the final deployment of which took place 11 January 2019. After receiving control of the final six ADS-B payloads from Iridium on 7 February 2019, Aireon completed payload testing, validation and calibration stages prior to launching the full system into operation to support current ANSP customers.